THE official who took charge of Barcelona’s historic triumph over Paris Saint-Germaincould be demoted. 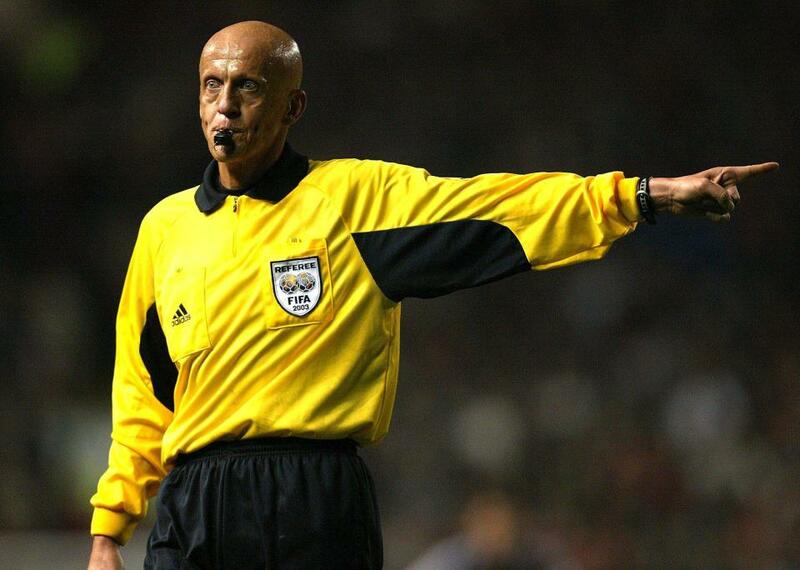 Italian legend and Uefa’s head of refereeing, Pierluigi Collina, will have the final say on whether Deniz Aytekin will take charge of another European fixture this season. The German whistler’s chances of officiating another Champions League clash are said to be slim. Collina has a no-nonsense approach when it comes to cutting out refereeing mistakes and is likely to punish Aytekin, Uefa sources reportedly told Marca. The extent of the ref’s punishment will reportedly not stretch beyond a demotion to the Europa League, or simply being hauled temporarily out of the spotlight. 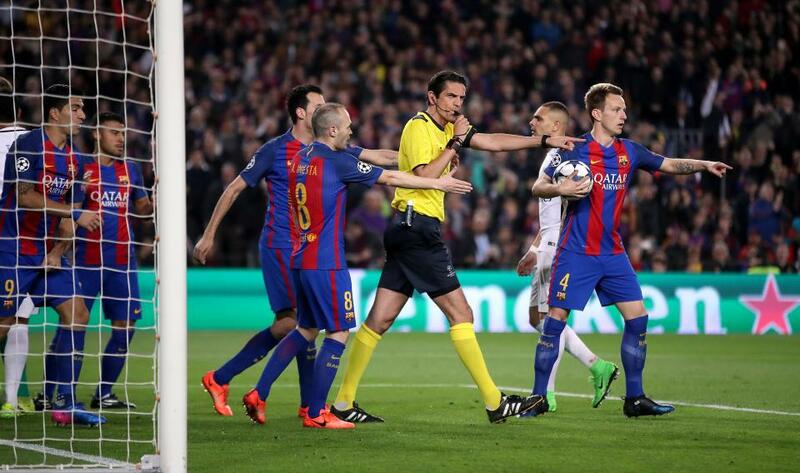 Aytekin, 38, came under fire for his decision not to award Angel Di Maria a penalty after being taken out by Javier Mascherano during Barca’s 6-1 fightback. 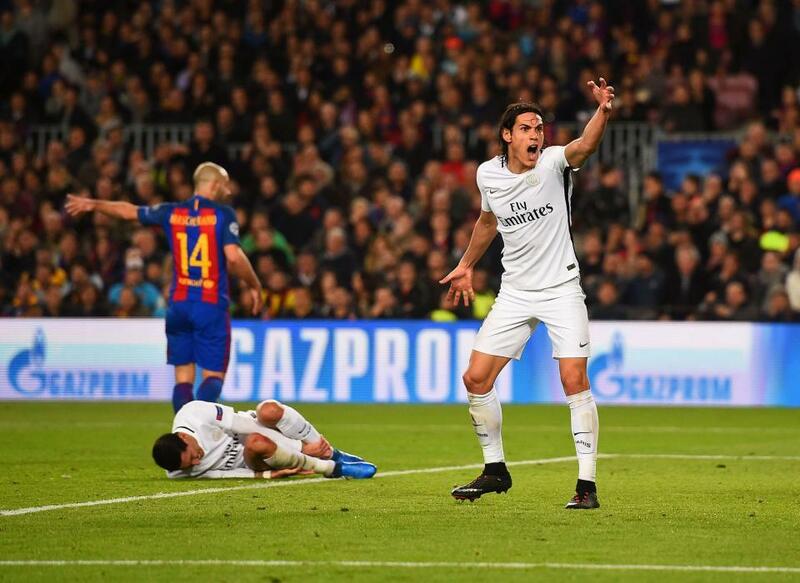 Aytekin also controversially awarded Barca a spot-kick after Luis Suarez appeared to dive following minimal contact from Marquinhos. Fifa president Gianni Infantino has backed Uefa’s officials – and warned against tinkering with the rules. He said: “Whether that particular case was an injustice or not, we can leave it to the judgement of the referee. 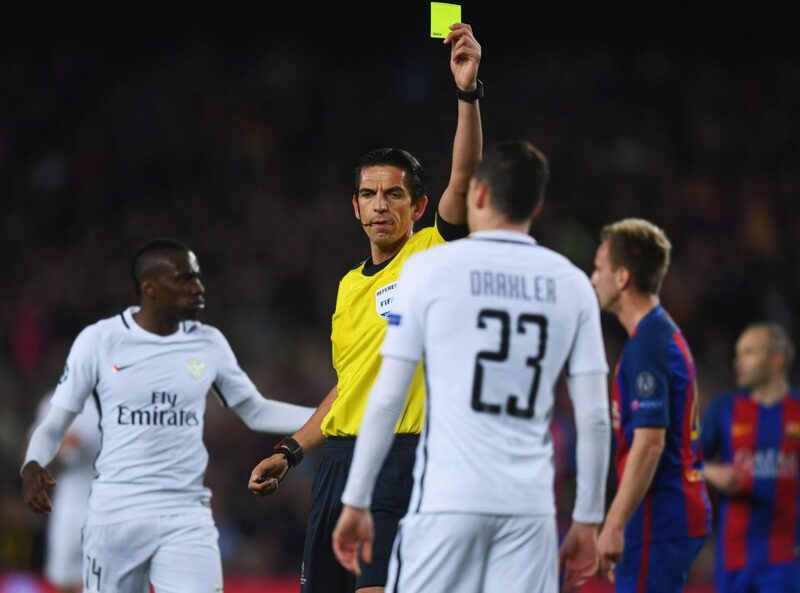 0 Response to "Barcelona Vs Paris Saint-Germain Ref Deniz Aytekin Could Be Demoted For His Display"